The DrugBank database is a comprehensive, freely accessible, online database containing information on drugs and drug targets. As both a bioinformatics and a cheminformatics resource, DrugBank combines detailed drug (i.e. chemical, pharmacological and pharmaceutical) data with comprehensive drug target (i.e. sequence, structure, and pathway) information. Because of its broad scope, comprehensive referencing and unusually detailed data descriptions, DrugBank is more akin to a drug encyclopedia than a drug database. As a result, links to DrugBank are maintained for nearly all drugs listed in Wikipedia. DrugBank is widely used by the drug industry, medicinal chemists, pharmacists, physicians, students and the general public. Its extensive drug and drug-target data has enabled the discovery and repurposing of a number of existing drugs to treat rare and newly identified illnesses. The latest release of DrugBank (version 5.1.3, released 2019-04-02) contains 12,147 drug entries including 2,557 approved small molecule drugs, 1,285 approved biotech (protein/peptide) drugs, 130 nutraceuticals and over 5,865 experimental drugs. Additionally, 5,165 non-redundant protein (i.e. drug target/enzyme/transporter/carrier) sequences are linked to these drug entries. 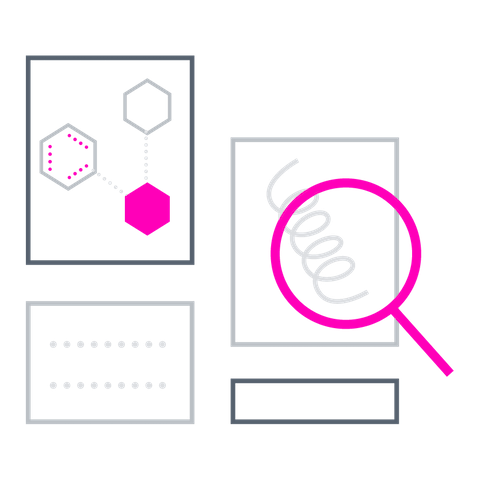 Each DrugCard entry contains more than 200 data fields with half of the information being devoted to drug/chemical data and the other half devoted to drug target or protein data. DrugBank is offered to the public as a freely available resource. Use and re-distribution of the data, in whole or in part, for commercial purposes (including internal use) requires a license. We ask that users who download significant portions of the database cite the DrugBank paper in any resulting publications. For feedback, suggestions, or for error/bug reports please contact us at support@drugbankplus.com. For questions regarding DrugBank Plus products, licensing, or for commercial customer support, please reach out to us using our contact form. You can also follow the official DrugBank Blog for news and updates. The content of DrugBank is intended for educational and scientific research purposes only. It is not intended as a substitute for professional medical advice, diagnosis or treatment.